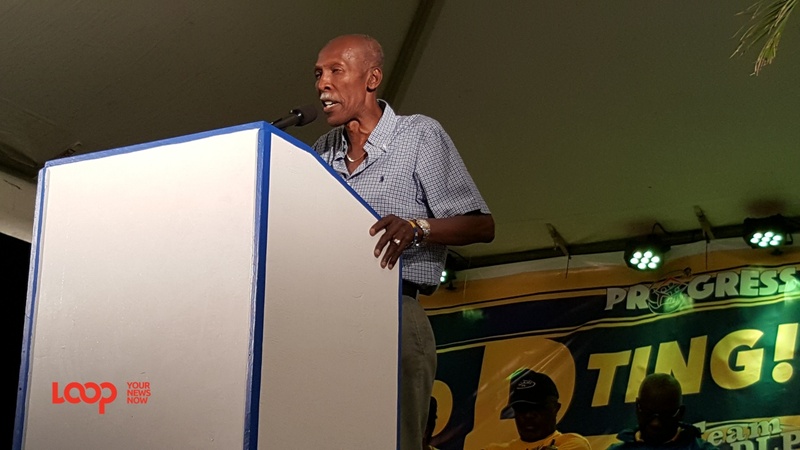 Robert ‘Bobby’ Morris wants Barbadians to ponder all the actions of the Barbados Labour Party (BLP) candidates on and off the political platform ahead of the election next week, and vote accordingly. 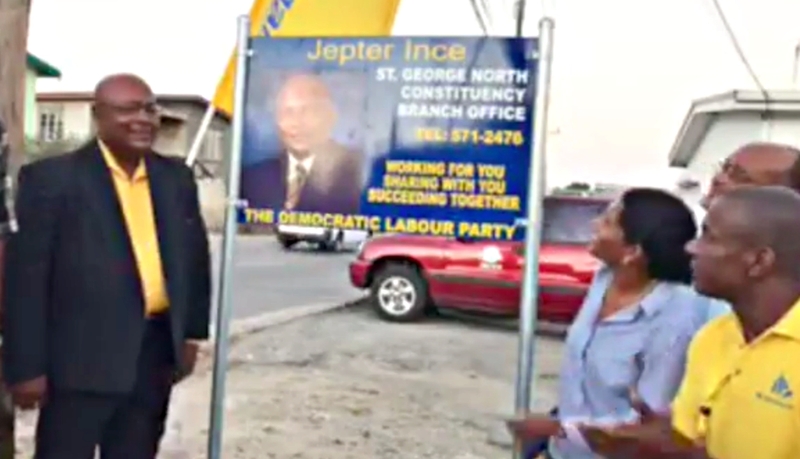 Speaking today to Loop News after the Leader of the BLP, Mia Mottley pulled a copy of the blue and yellow DLP Manifesto 2018 out of her red bag at their meeting in Clevedale last night ahead of the DLP’s official manifesto launch, he said that he would not have done such had he been in her position and the roles reversed. 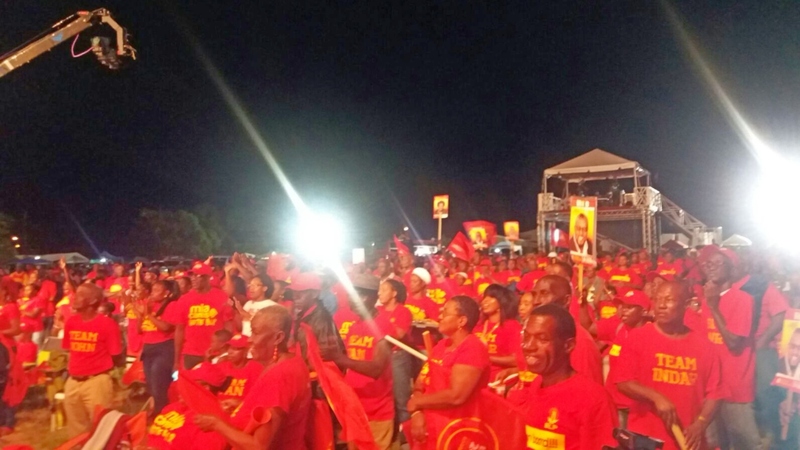 Related article :Mia on leaked DLP Manifesto: "Full of babble"
He said that this is more than an issue of leaking a book of policies and promises from the ruling party, it highlights the issues of leadership and integrity. 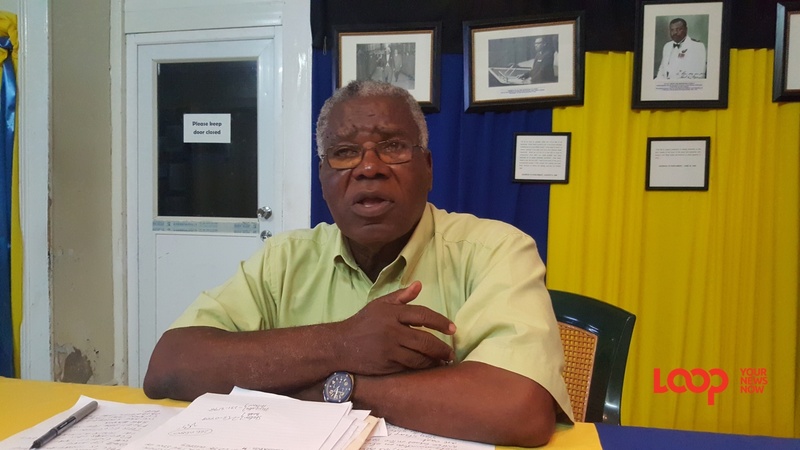 Morris urged, “We are saying that the elections are about the soul of Barbados, fighting for the integrity of leadership and fighting for our country! The Campaign Manager for the DLP was speaking to Loop News at their headquarters in George Street, St. Michael this afternoon.